Wrapped in Love… | The Happy Wonderer ~ ellen b.
It’s that time of year when the signs are all around us. 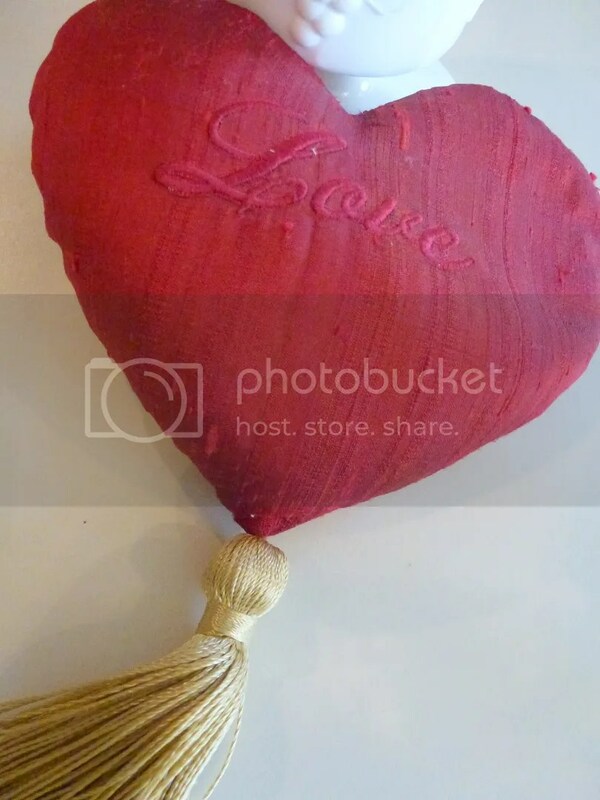 This week for Susanne’s Friday’s Fave Five I’m concentrating on love. Some deep thoughts and some not so deep. 1. I love Jesus who gives me hope for today and my future. 2. I love fresh flowers and how they brighten up a room. 3. I love my family and friends. 4. My palate loves chocolate, especially mixed with nuts! 5. I love to watch for birds flying to the feeder. This is especially enjoyable in the sunshine! And for the record I don’t think that “love is all you need”. Hope you have opportunities to show love to those around you this week. 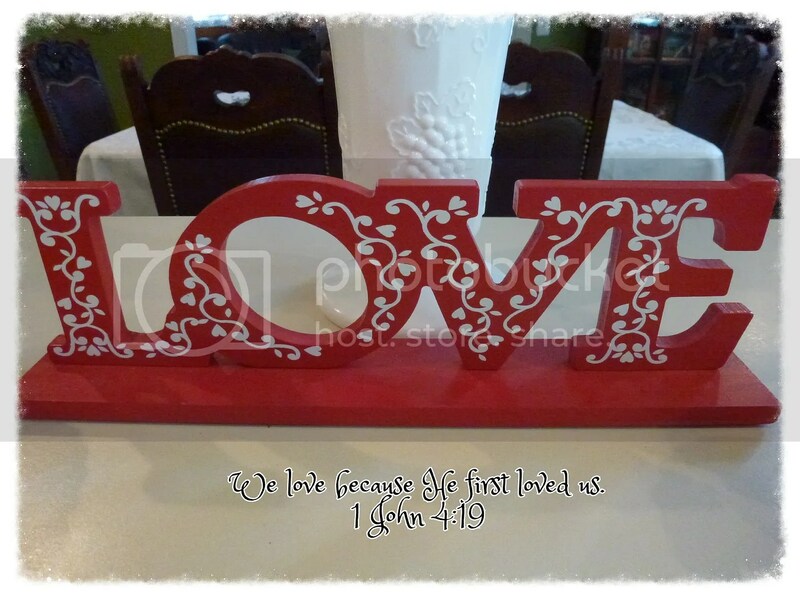 Posted on February 8, 2013 by Ellen •	This entry was posted in Fave Five on Friday and tagged 1 John 4:19, Birds, Family, Friday's Fave Five, Friends, Jesus, Love, Sunshine, Valentine's Day. Bookmark the permalink. It isn’t? I think it is. I really enjoyed this post. Indeed no doubt you are constantly wrapped in the love of your family!! You guys have one of the best familial relationships I’ve ever seen!!!! Feeling the love ……. Have a great day Ellen! And love definitely doesn’t mean “never having to say you’re sorry”….Hollywood certainly doesn’t “get” love right very often. I’m with you on the dark chocolate….and it’s so good for you! So very thankful for Perfect Love! Draw close under His arm, close to His chest to hear His heart…..NOTHING can top that kind of love. I love what you have shared today! And I love you because you love Jesus! Me too! And now my record is stuck…’love is all you need…love is all you need…’. 🙂 Love-ly post, Ellen! Ditto. I love all five of those too (My hubby and family, that is). oh i LOVE this FFF list!!! ( no pun intended at all! LOL). I also enjoy watching the birds at the feeder altho in my case it is a snowy feeder!! and no sunshine 😦 but i’m happy to have a snow day today and relax at home!! 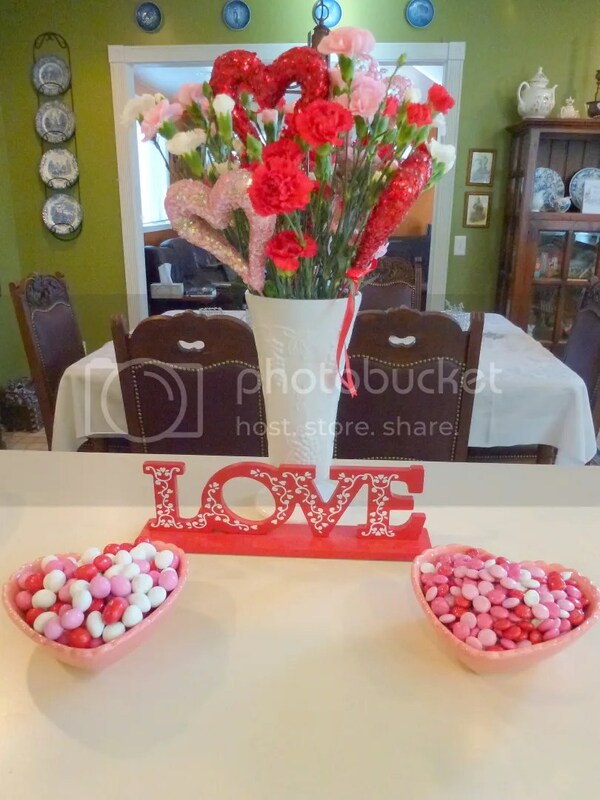 How wonderful that you have your house all decorated for Valentines! We keep meaning to buy a bird feeder to go outside one of our windows, cheers everything up to see the birds outside! You and I share the same loves in life! 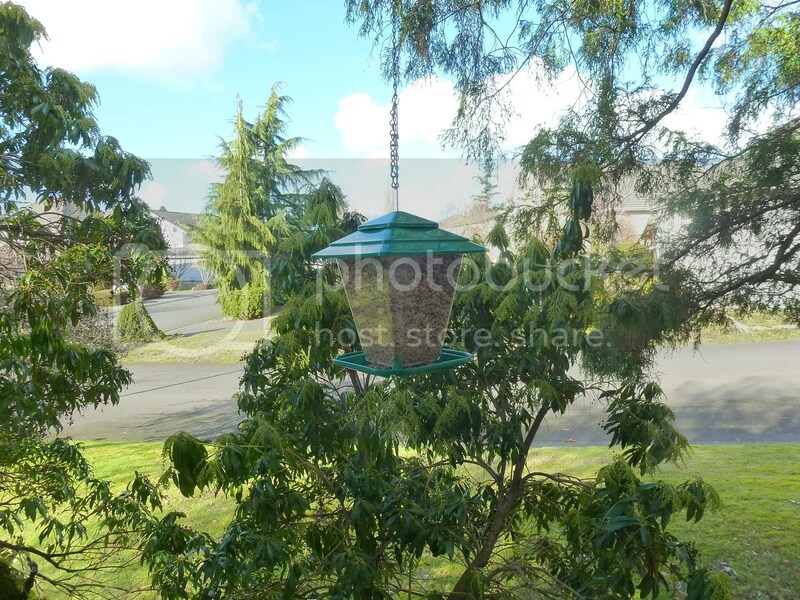 I love a lot of the same things – well, I don’t have a bird feeder … but if I had one, I’d like it. It’s always fun to drop by, you always have some gorgeous photos. Beautiful (and yummy) pics! We definitely do anything without the Lord. I thank God for His love for sure! I also love flowers and family, less sweets (fortunately) lol ! I am loving your lovely new header. How ever did you find so many beautiful people all in one place to photograph? A very “loving” fave five! I love fresh flowers too. They really lift my spirits. I wish I could have a bird feeder but it would just be too tempting for my cat. 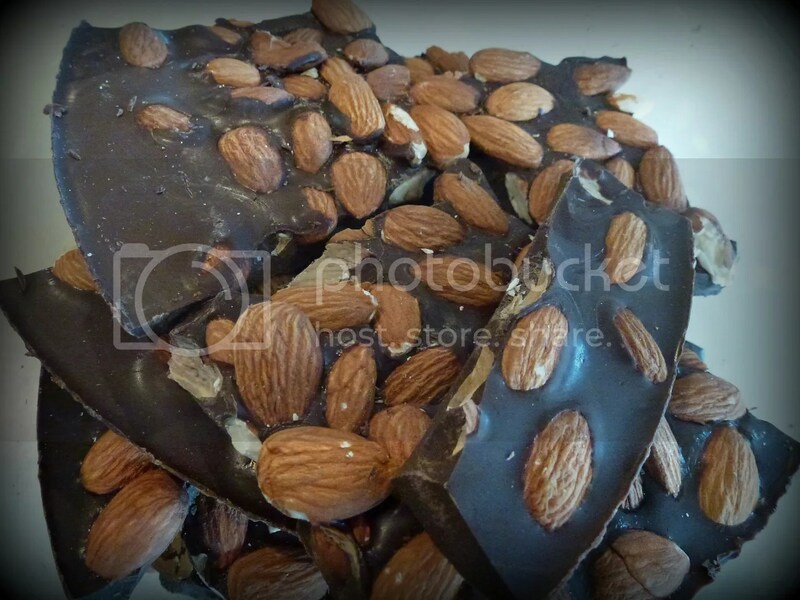 That chocolate with nuts looks awesome! Have a great love-filled week! I love your “loves”! Hope you feel loved today! Lots to love in this list! I love fresh flowers and birds coming to the feeder, too — any time, really, but especially in winter when they’re not as plentiful as spring and summer.